Since my Back to the Shop post, I have attempted to restrict my spending especially on clothes. I regularly check out the H&M website but have bought only 1 item from the sale. My self-discipline has been in check so far…..I’ve been occupied reading the 50 Shades Trilogy! 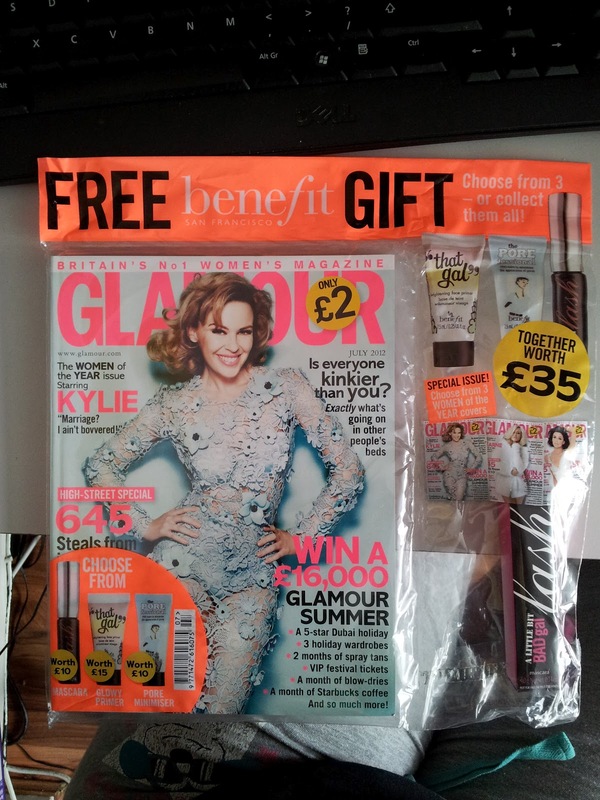 was a treat as it came with a free gift from Benefit. 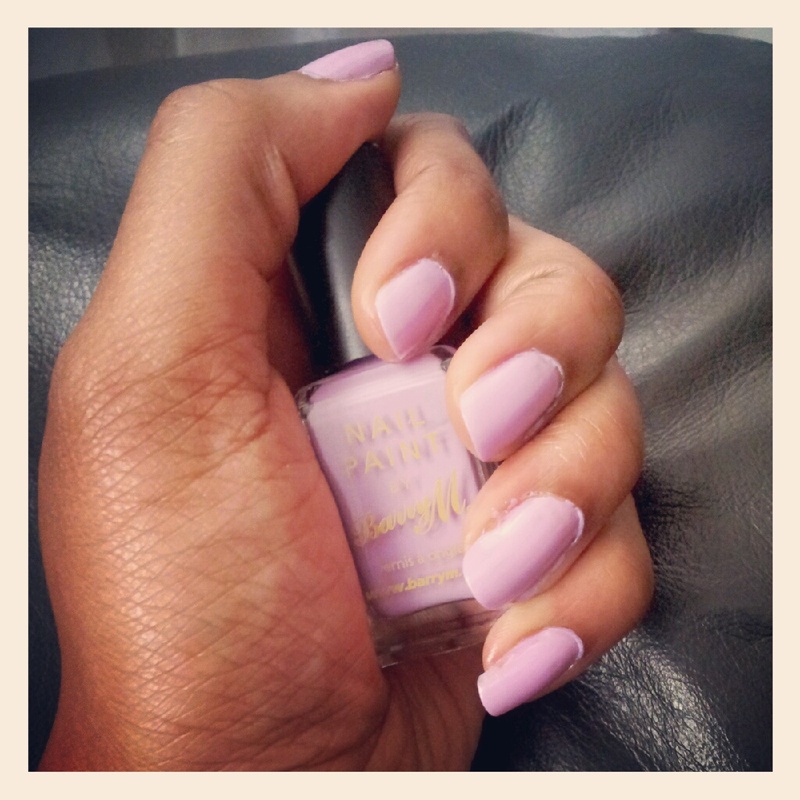 I actually think this is my favourite Barry M colour! I made some chocolate Oreo cupcakes consisting of a chocolate cupcake with an Oreo in the middle, finished with Oreo buttercream icing and topped with crushed Oreos. And yes……they taste mighty fine! 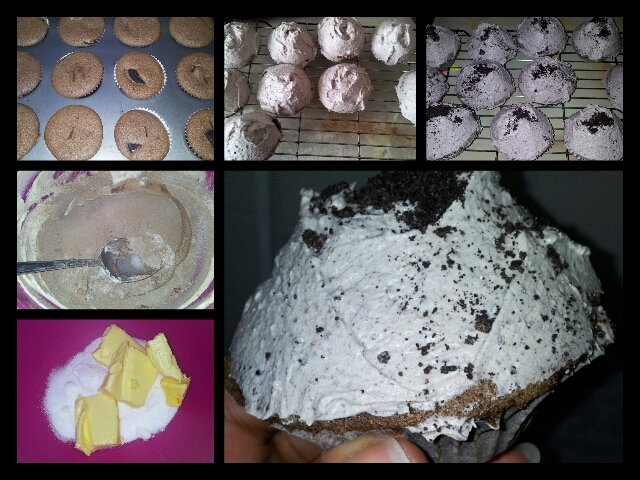 I was inspired to make the cupcakes after reading Esther’s post O is for Oreos!! Part 2! on her blog, Black. Is. Beauty. She has put up the recipe for the cupcakes which I modified for my own purposes. I seriously encourage you to try baking these cupcakes for yourself!!! I need to get that nail polish colour, it is so pretty, I don't think I have ever seen that nail polish shade. your cupcakes look yummy and I am also obsessed with the fifty shades trilogy. its so addicting! Yum, this cupcake looks great.